Former RNC Chair and former Lt. Governor of Maryland Michael Steele says he is weighing a possible run for Governor of Maryland. 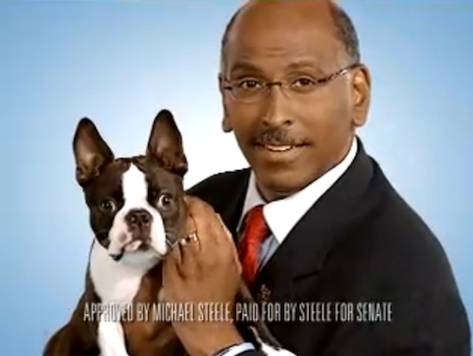 Steele last ran for public office in 2006 against Ben Cardin for US Senate in Maryland. He lost the race 55-44 percent.